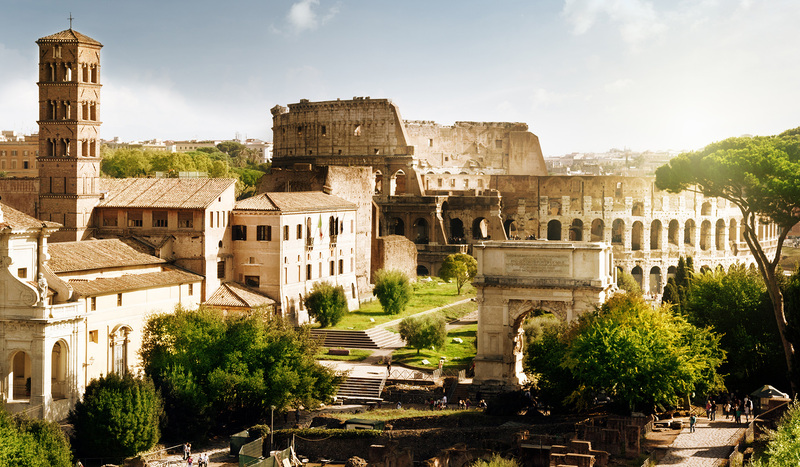 Today Rome is one of the most important tourist destinations of the world, due to the incalculable immensity of its archaeological and artistic treasures. Rome is the 3rd most visited city in Europe. We made a selection of central Rome apartments to give you the most beautiful experience you may wish in discovering Rome. Bracciano is a small town in the Italian region of Lazio, 30 km northwest of Rome. 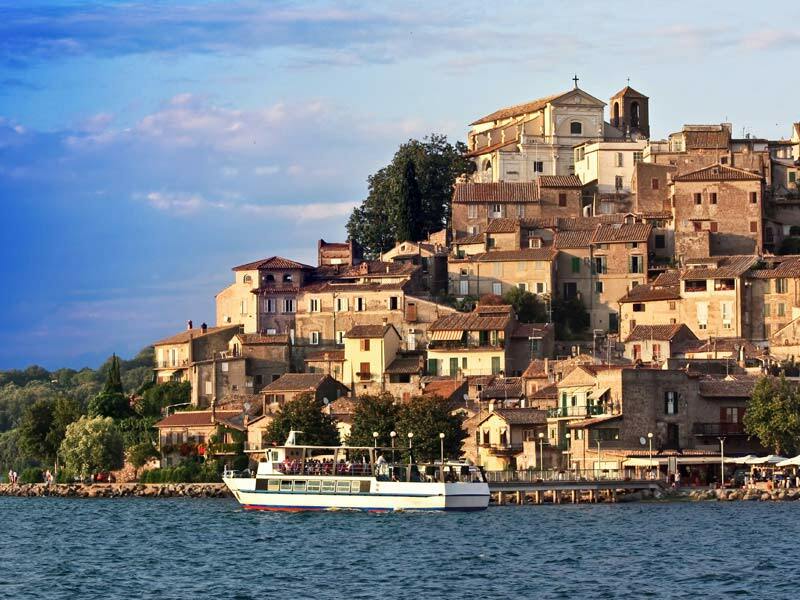 The town is famous for its volcanic lake "Lago di Bracciano", the eighth largest lake in Italy and one of the most clear lake of our country. 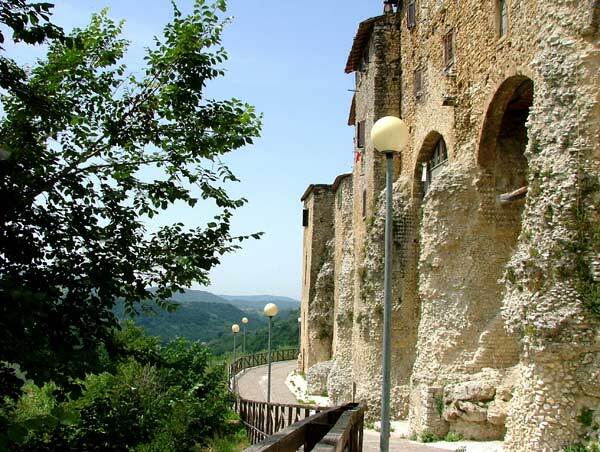 Rieti Lazio, the beauty of nature. Only 91 km from Rome. It take 1 hour and 20 minutes with the car and 1 hour and 30 minutes with a direct train. 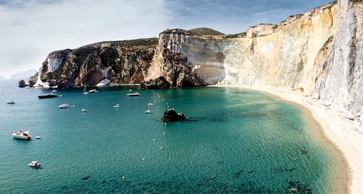 Ponza main island of the archipelago of islands of Ponza, Gavi, Palmarola and Zannone. Characterized by hilly terrain with wide beaches among which stands out in beauty Chiaia di Luna, but the accessible beach Frontone makes it suitable even for the little ones. thake a look of our beautiful villas. The whine district of the region Lazio.